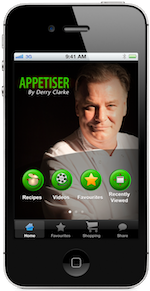 Blackberry mobile phone owners can quickly and easily find all the very best places to eat, drink & stay across the island of Ireland with the cool new Georgina Campbell’s Ireland Guide Blackberry Application - have access to the most highly respected, trusted & critically acclaimed independent guide to Irish hospitality whenever you want, wherever you are! 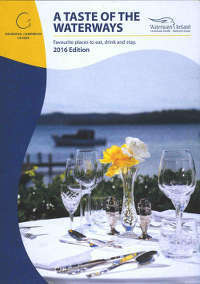 From Restaurants & Cafés to Pubs & Wine Bars to Hotels, Country Houses, Castles and B&Bs – all recommended establishments have been visited anonymously by experienced assessors who pay their bills like anyone else, it is a merit based guide with only the best getting recommended ensuring that we save you the time and hassle of extensive research. We do not charge for a listing thereby ensuring that we have all of the very best establishments. 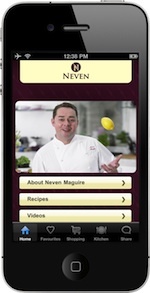 This App has already been downloaded by people in over 50 different countries! 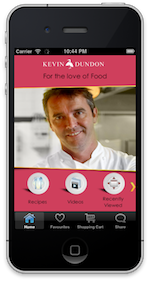 Now one year later we have taken it to another level altogether, we believe the new app to be a world class app and we hope you agree. 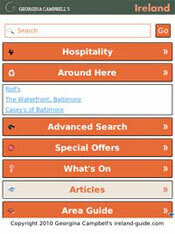 - Everything is interlinked - so find local golf courses, events, special offers etc wherever you are. 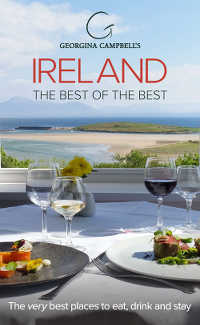 Download the Georgina Campbell’s Ireland Guide Blackberry App from Blackberry’s App World (search for “Ireland Guide” or “Georgina Campbell”) to your Blackberry device today - free with optional premium content. 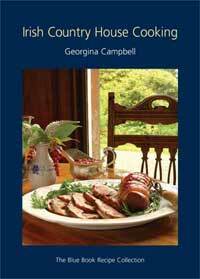 Click here to view the Georgina Campbell’s Ireland Guide Blackberry App & Download for free!